Susan Rice says Trump-Kim summit was a bigger success for North Korea. Susan Rice, who served as former President Barack Obama’s National Security Adviser, on Sunday criticized last week’s summit between President Donald Trump and North Korean leader Kim Jong Un, saying she believed it was a bigger success for North Korea. "[Kim] committed to less than his father and grandfather. 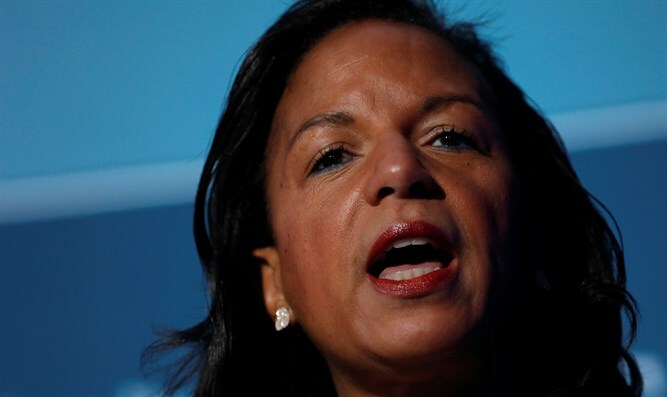 He got an equally broad security commitment from the United States, very vague," Rice told CNN in an interview. "But what he really got was the opportunity, for the first time, to be on the international stage as an equal with the president of the United States and all the trappings and flags designed to make him look like an equal — something that his father and grandfather had sought for years to achieve and never did," added Rice. During the summit, Trump and Kim reportedly invited each other to visit the United States and North Korea respectively, and both accepted the invitation. Rice in her remarks on Sunday said Trump's agreement to suspend large-scale military exercises with South Korea were a victory for Kim. Trump last week defended his decision to halt joint military exercises with South Korea.